Let us take care of your landscaping needs today! 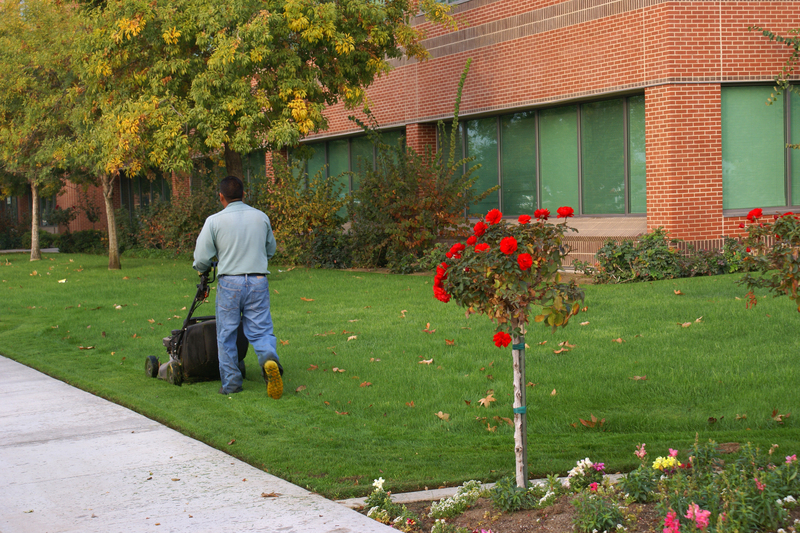 We are passionate about our eco-friendly mission and service both residential and business lawns. It’s true, there’s no other integrated and sustainable landscape management company in the Oklahoma City and Edmond area like Apple Valley Eco-Landscapes. Our business not only produces beautiful, unique landscapes and lawns, but our sustainable practices also align with a higher mission. We respect the environment and show it through our green landscaping. Our equipment is eco-friendly and includes battery-powered electric lawn mowers, handheld tools and sprayers. 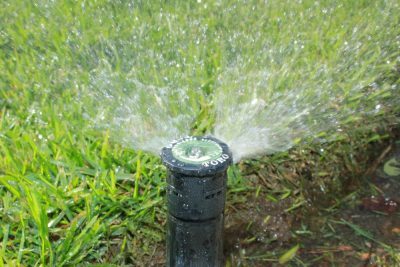 These tools effectively accomplish the same job as conventional landscape maintenance companies while keeping the environment in mind. Apple Valley Eco-Landscapes offers viable solutions for a greener environment, while still maintaining high quality and affordable costs. Apple Valley Eco-Landscapes is proud to be a fully insured and licensed vendor. Rest assured that your protected and helping the environment leaving the smallest footprint possible for your landscaping needs. Our mowers are powerful and very quiet, offering all day mowing with extreme power and stealthy operation. With available horsepower exceeding most commercial gas mowers in their classes. The loudest our mowers will get is 80 db, where gas mowers are 95-100 db. For every 6db difference in sound, noise doubles. So, our 80db mower is less than half the noise of a 86db mower. 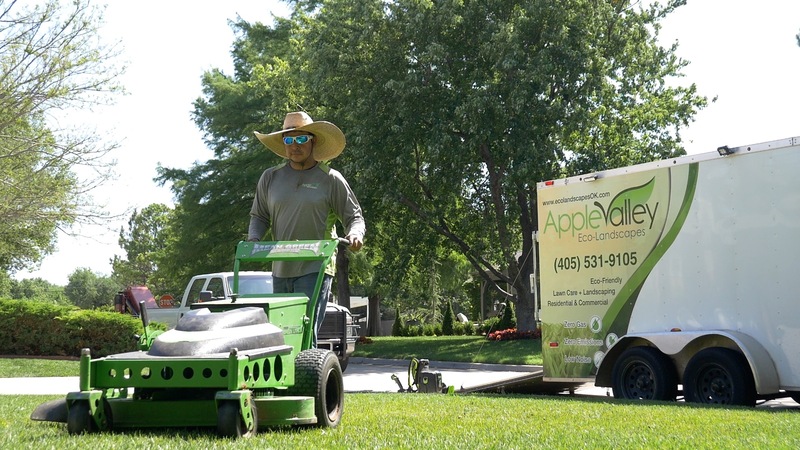 Apple Valley Eco-Landscapes is a residential and commercial eco-friendly lawn care and landscape service company focused on environmentally-conscientious customers in Edmond and the entire Oklahoma City metro area. There is no other company in the OKC metro like Apple Valley Eco-Landscapes. 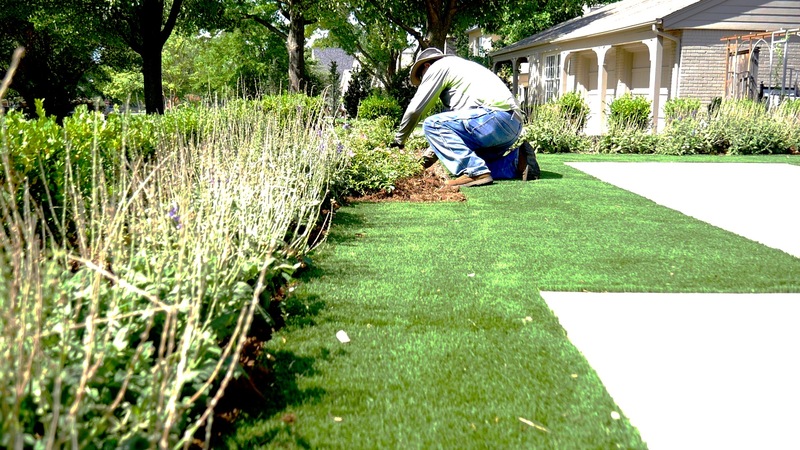 Our business not only provides beautiful landscapes and lawns, but we also do so in a way that respects the environment. 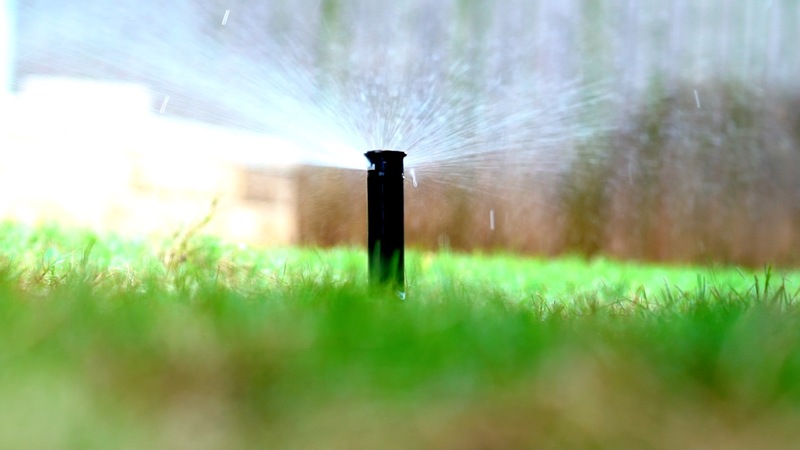 At Apple Valley Eco-Landscapes, we proudly offer battery-powered equipment, natural, organic lawn care products and sustainable landscape designs, creating an aesthetic outdoor environment that is free of chemicals, emissions, and low noise. In collaboration with our clients, we design and build landscapes that have a positive impact on family, friends, pets and the community. As an Oklahoma City-based company, we understand the impact our actions can have on the environment. We are more than just a mowing and landscaping company—we are mowing with a higher mission in mind. 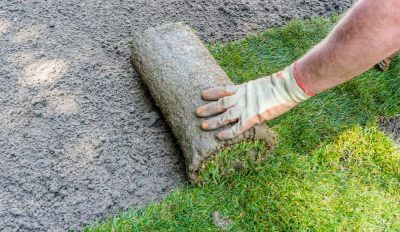 At Apple Valley, we understand that a lawn is a source of pride and that many homeowners and local businesses are not aware of the repercussions of synthetic products and traditional lawn care practices. As an alternative, we provide our clients with quality lawns and landscapes without all the harsh chemicals and more sustainable approaches to lawn care and landscaping. Keeping this in mind, Apple Valley works diligently to provide environmentally friendly landscaping for you, your loved ones and the local community. 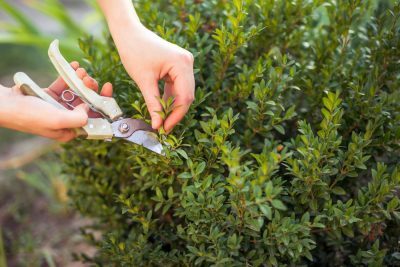 Do you need help with landscaping maintenance or service? Fill out this form to get in touch. Easily the best lawn care company I have used to date. 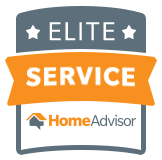 Friendly customer service, professional yard crews who take time to make your yard the envy of your block, and easy to read/understand billing. Would highly recommend for those wanting a little free time on the weekends to do other things besides yard work. Humberto and his group are simply wonderful. 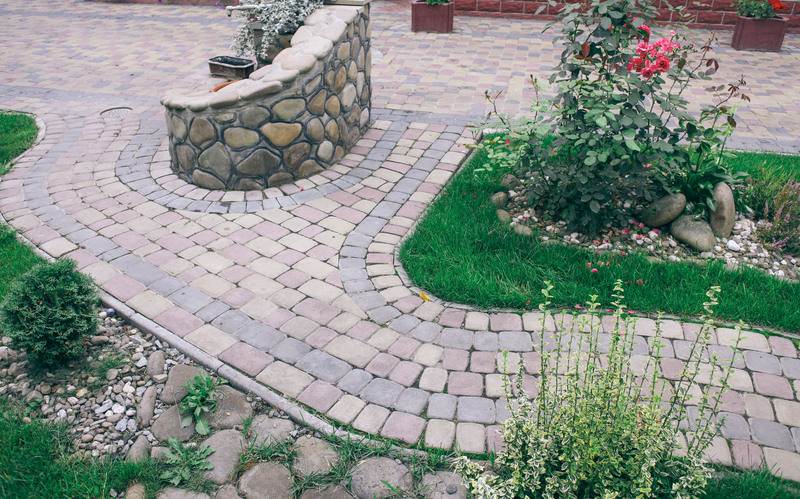 They provide an outstanding service going way beyond what to expected from a landscaping group. All products are organic, no chemicals. I would not go with anyone else. AppleValley is amazing. They’re the only company in Oklahoma City I trust to treat our lawn in a way that’s both environmentally friendly and safe for our pets. I’m so glad I found them! Awesome service. Very professional, excellent work. I highly recommend.